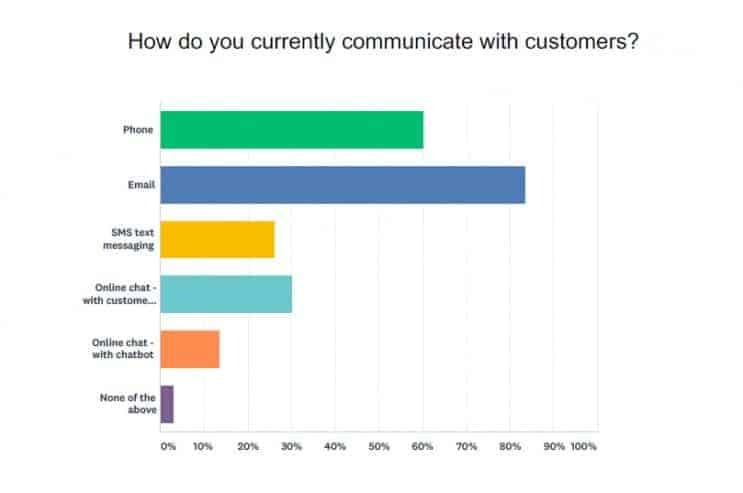 Email and phone are retailers’ top methods for communicating with customers. But consumers increasingly are using digital channels like a website, app, voice response system, online chat or social media. 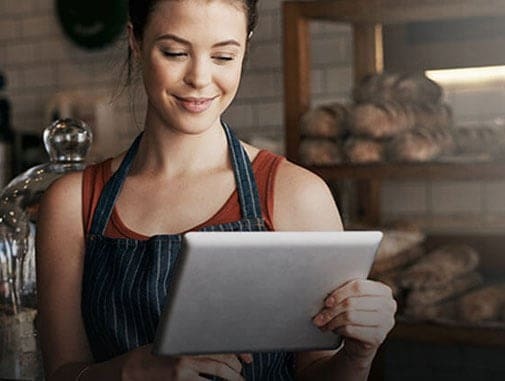 Solving that disconnect is critical for retailers to achieve their customer-centricity goals. It’s no secret that mobile has transformed consumers’ daily lives. Smartphones provide unlimited access to information and services anytime, anywhere, and all that power has ratcheted up users’ expectations. One of these is the ability to engage with businesses using whatever method feels right at the time. 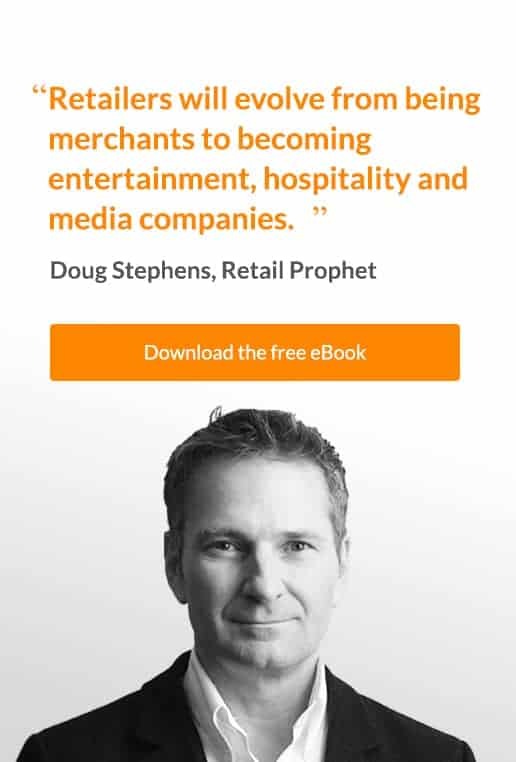 In e-Commerce, this has sent retailers scrambling to achieve omnichannel operations, so shoppers can easily transition across channels while experiencing consistency in brand, transactions, loyalty status, and so on. But far fewer retailers have extended omnichannel to their customer communications, particularly their customer service operations. 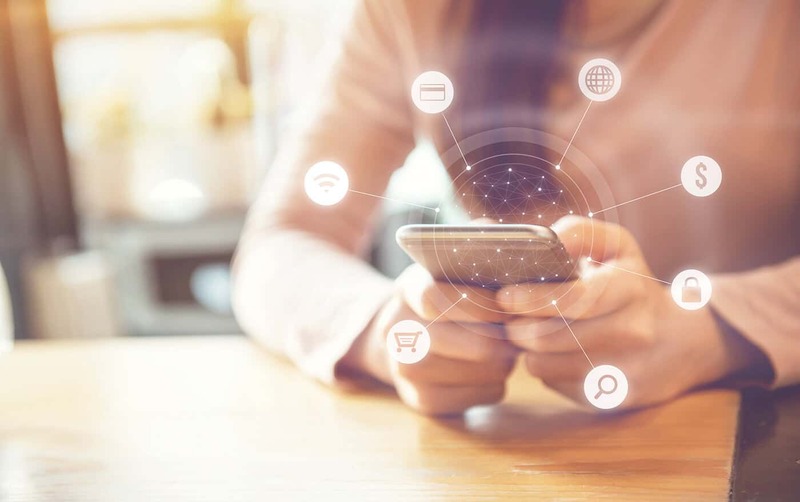 To serve today’s connected consumers, retailers must not only offer all of the communication channels customers expect, but also connect them so that customers can easily carry the conversation from one to another: omnichannel communications. 42% cite live chat as an important customer service option when shopping online. Retailers are aware of the shortcomings in their customer communications. They know their communications capabilities need to get better at every step of the customer journey. But they see speed, cost, global reach and personalisation as higher customer communication priorities than offering consumers choices about how they communicate the brand, the Retail TouchPoints research found. Learn about how RingCentral can provide your business with a single communications platform. Every consumer has preferences for how they want to communicate, based on experience, cultural norms and their own personalities. As a group, Baby Boomers are comfortable with the phone, for example, while Millennials go for self-serve, digital options. But situations and trends interrupt these patterns: that 50-something may be fine calling from home but needs chat to be more discrete at work. A Gen Xer may use email routinely but switches to social media while helping her teen make a product inquiry. When a preferred channel isn’t there, they notice. Encountering choice, on the other hand, bolsters their experience, and therefore their impression of the brand. Empowering customers and their ability to communicate with the brand, then, requires two key capabilities. First is the ability to interact with customer service across a broad range of communication channels: not just email and phone, but live chat, chatbots, SMS, MMS, social media such as Snapchat, Facebook, Twitter and WhatsApp, and increasingly, interactive voice response. Second is the ability to mix and match those channels. Unified communications platforms connect these disparate forms of communications so that a retailer’s customer service agent can not only engage with the customer on his or her channel of choice, but see the customer’s history of interactions, as well as other relevant data, so it’s all seamless for the customer. It also empowers agents to access essential resources, like locating and engaging with a product expert on the item in question, all while maintaining contact with the customer. 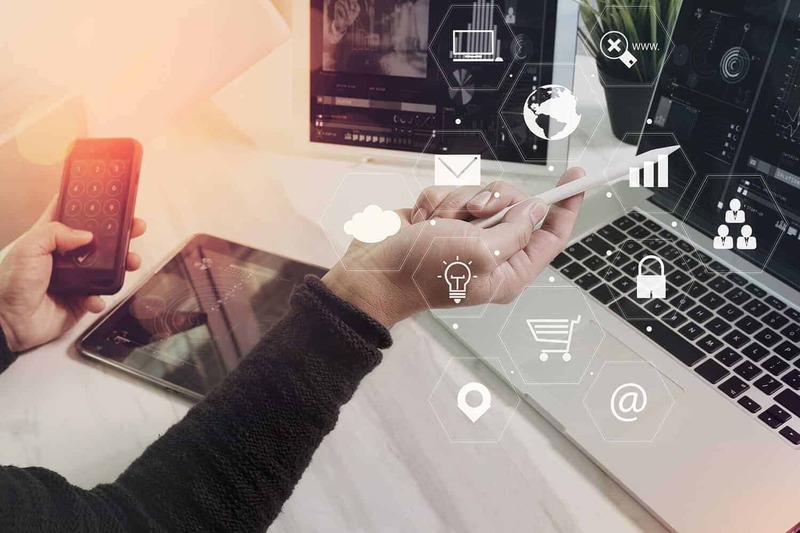 Consumers’ patience with antiquated communication channels and disconnects from one channel to the next are wearing thinner by the day. Seamless communication experience from one channel to the next. Just as with shopping itself, they expect an omnichannel experience: to be able to choose the communication method that works best for them, and to have that encounter feel seamless even if the conversation originally started another way. 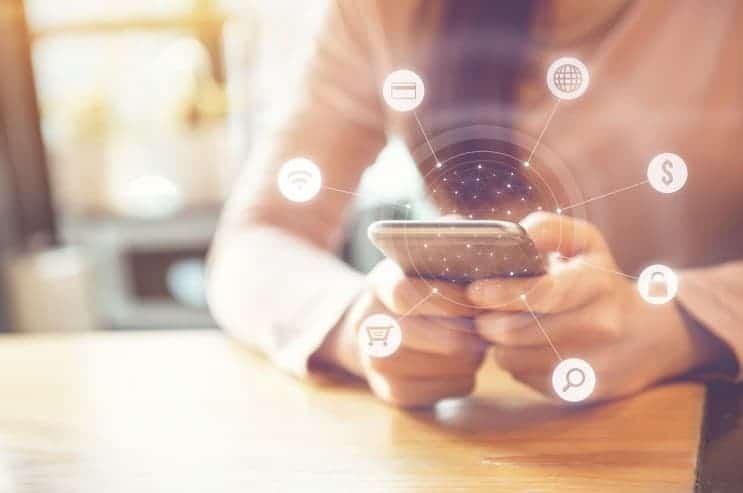 With so many retailers prioritising other aspects of the communication over a choice of unified channels, retailers who invest in a seamless communication experience stand to gain considerable advantage. 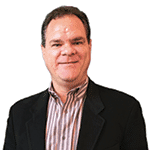 President/Founder at Retail TouchPointsAndrew is the President and Founder of Retail TouchPoints. With extensive expertise in retail, Andrew focuses on helping retail brands deliver exceptional customer experience.